The UK football (soccer…) season may be drawing to a close, but sports fans needn’t worry about how they’ll amuse themselves this summer. That’s right, it’s time for the England cricket team to step forward and entertain the nation for roughly 47 days. 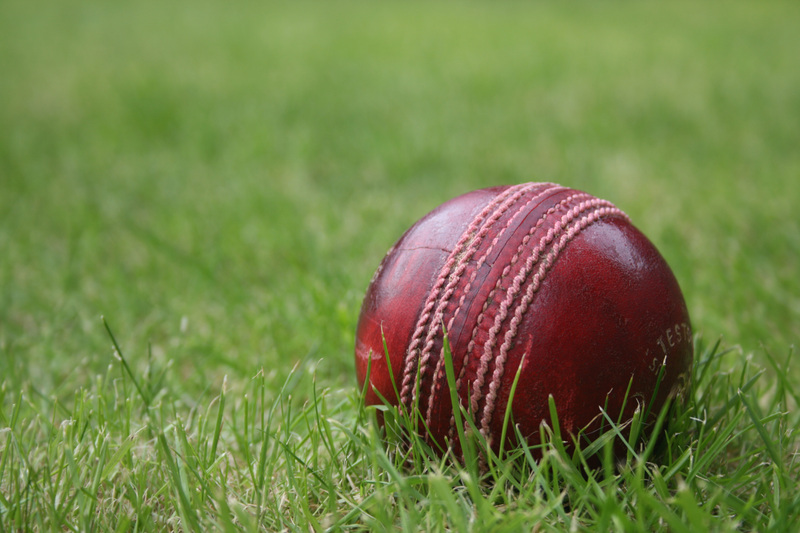 And to mark the start of England’s summer Cricketing capers, Picklive – a UK-based social gaming developer – today launches its latest ‘2-screen game’, which will allow users to play a fantasy sport game over the duration of a day’s cricket. We first wrote about Picklive last May, when its main focus was football – launched just in time for the FIFA World Cup. Now, Picklive is branching out into other sports. Cricket fans register at Picklive.com, deposit money in their Picklive account and they’re good to go. So, how does it work exactly? Well, you select 5 players from an upcoming match – they can be a mix from both teams. The players in your chosen team score points for everything they do in the match. The game beeps and flashes and you can see how you’re doing against other gamers in real-time. The three teams to score the most points win a share of the prize pot, which is set at a minimum of £100, and the actual size of the pot depends on how many teams have entered. First place wins 70%, second wins 20% and finishing third wins 10%. The game launches today, just in time for the England vs. Sri Lanka Test Match. And you’ll have plenty of opportunities to test this out over the coming months. At present, Picklive has an app waiting for approval in the Apple store, and an Android app should be out by the end of June. For the time being, you can access the game from your computer or via a mobile-friendly site.